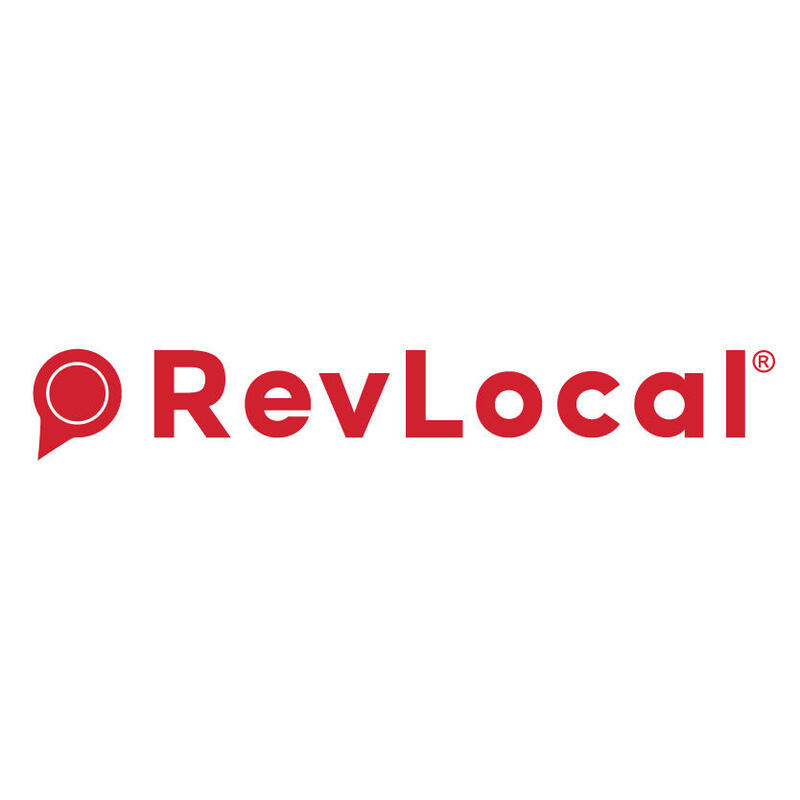 At RevLocal, we've been on a mission to revolutionize the local marketing industry since 2011, and we're thrilled to lead the transition to local search marketing. Today, we provide personalized digital marketing services to many thriving local businesses across the U.S. and Canada. Our services include localized marketing, paid advertising, review marketing, social media and content marketing. RevLocal is a Premier Google Partner and has been named one of the top 50 places to work by Inc. Magazine. And we're just getting started! Ready to grow your business? Learn more about our digital marketing services today!